I can provide images that will showcase the outside of a property or area. I am licensed (FAA 107 Pilot) and insured. Where is it legal to fly? Waimea (Kamuela): From 6:00 am - 7:30 pm, Monday - Friday our local airport is in operation. During this time, no drones (Licensed or unlicensed individuals) are allowed to fly in or around Waimea. 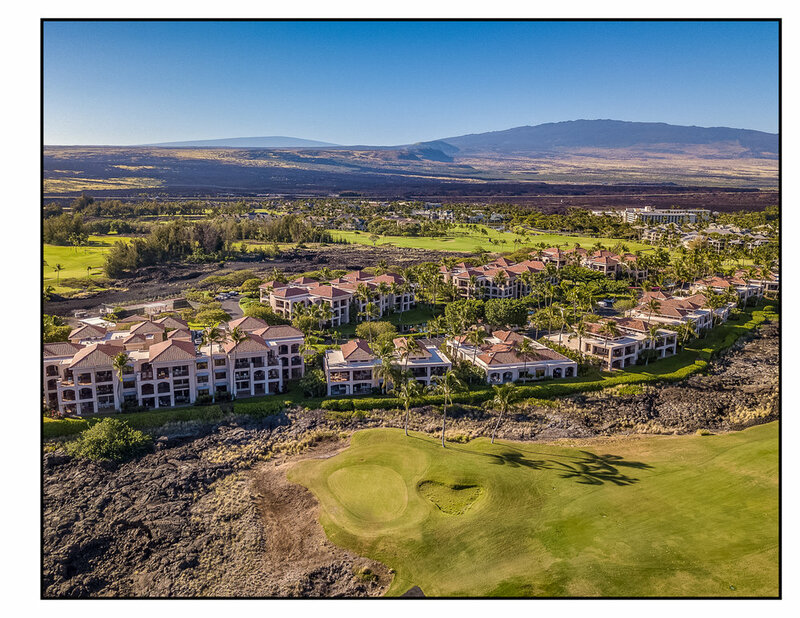 This covers most of the populated Waimea areas out to Mud Road down to Kawaihae Harbor Road/ Kanehoa St. Drone photography would have to be done on Saturday or Sunday. 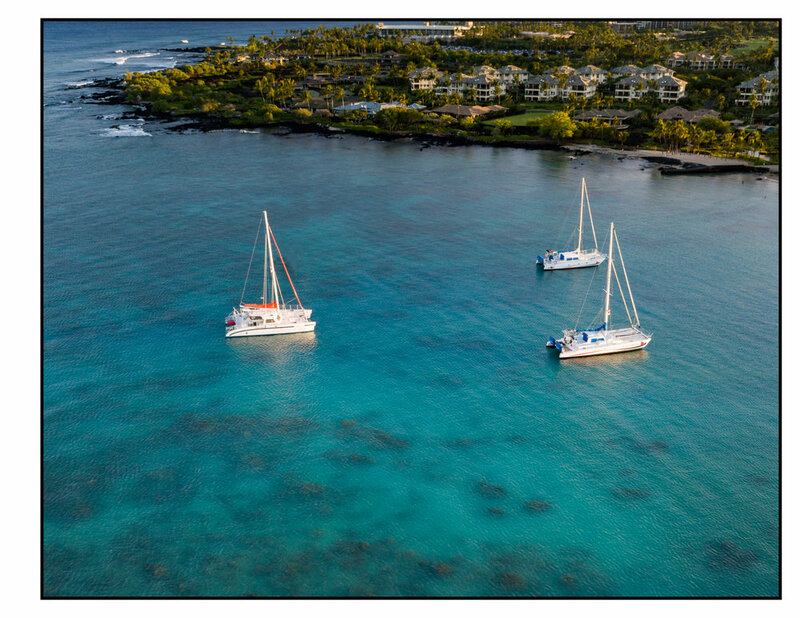 Kona - Most areas are ok.
HOA Rules - Most HOA rules do not cover drones, but it is best to check with someone on the board/property manager and obtain permission.